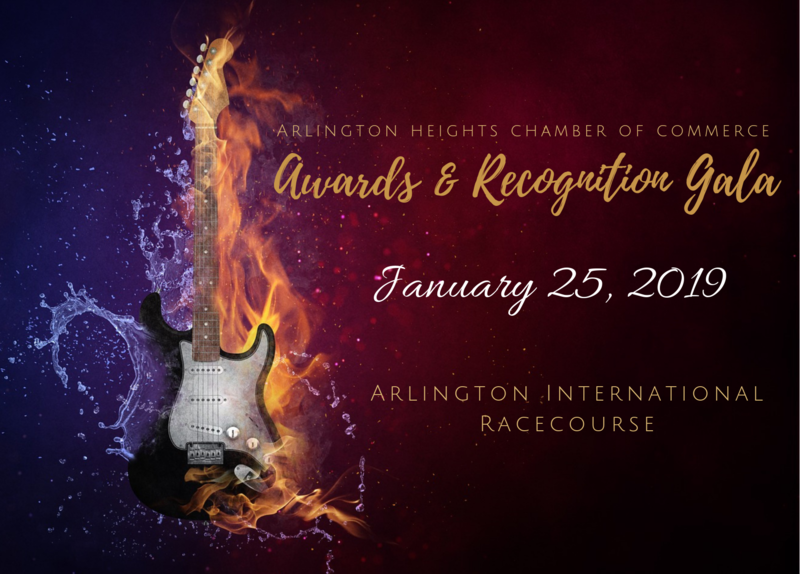 We are looking forward to seeing all of you on Friday evening at the Awards & Recognition Gala! We have a great evening full of celebrations, cocktails, sit down dinner, live music from Exit 147 and Casino Play. Enter Arlington Park off of Wilke Rd and proceed to the Grand Stand entrance where Complimentary Valet Parking will be available. We will have Raffles, Silent Auction and opportunities to get more Casino Chips throughout the evening.